A Guardian ad Litem is an attorney appointed by the Juvenile Court to advocate for the child’s best interests. The Guardian ad litem may be appointed in truancy and educational neglect cases, delinquency cases, or dependency/neglect cases. The Guardian ad Litem represents the child, not the parent. 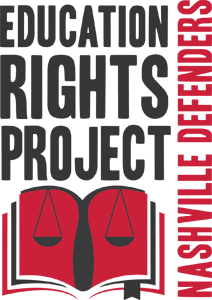 The Education Rights Project is appointed as Guardian ad Litem for children with complex educational needs. 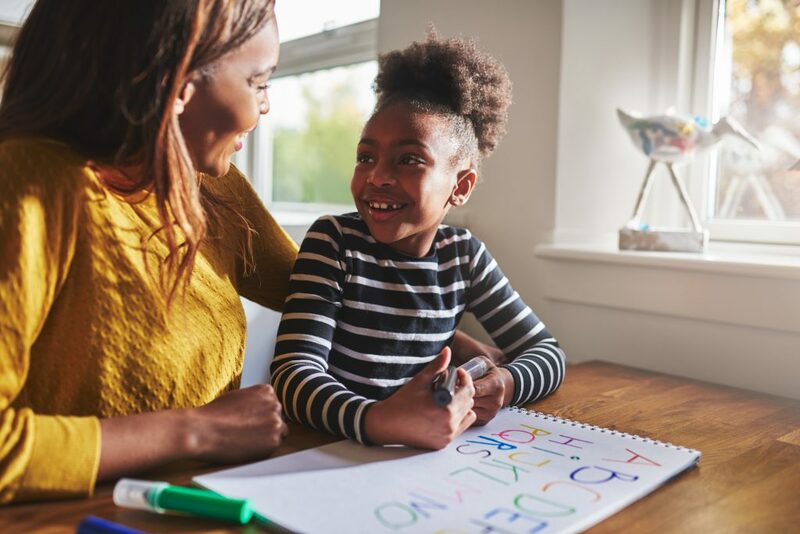 In addition to helping a child receive a good quality education, the Guardian ad Litem ensures that a child is living in a safe home with caregivers who are providing for the child’s basic living, medical, and mental health needs. For children who receive special education services, a parent makes educational decisions for the child. A “parent” under special education law can be a legal parent or guardian, a foster parent (if the child has lived with the foster parent for one year), a relative who acts as parent, or a surrogate parent who is appointed by the Juvenile Court. Unfortunately, some children in DCS custody do not have a parent available to make special education decisions. The Education Rights Guardian ad Litem is appointed as a surrogate parent to be an educational decision maker when a child in DCS custody does not have an involved parent. This decision maker is vitally important, and can work with the school team to build a supportive plan that increases educational opportunity and success. Surrogate parents can also work with the special education team during a child’s vulnerable periods, to challenge disciplinary decisions and promote school stability.